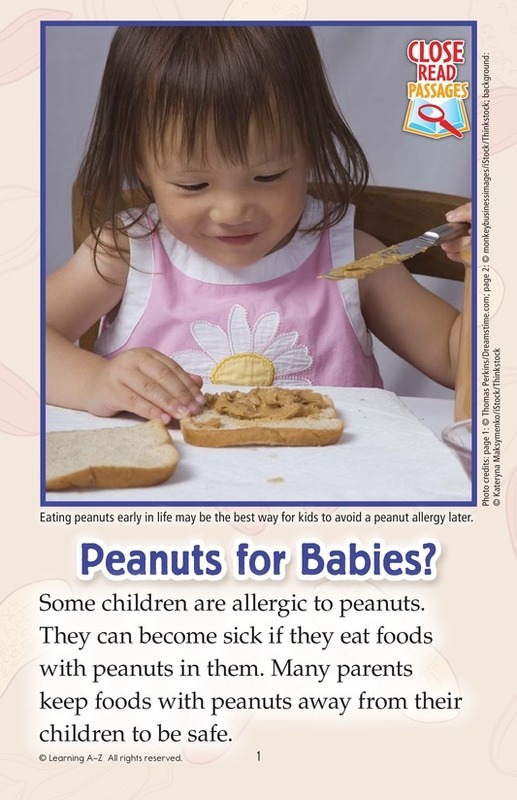 Peanuts are dangerous to kids who are allergic to them. Many parents keep peanuts away from their kids to be safe. 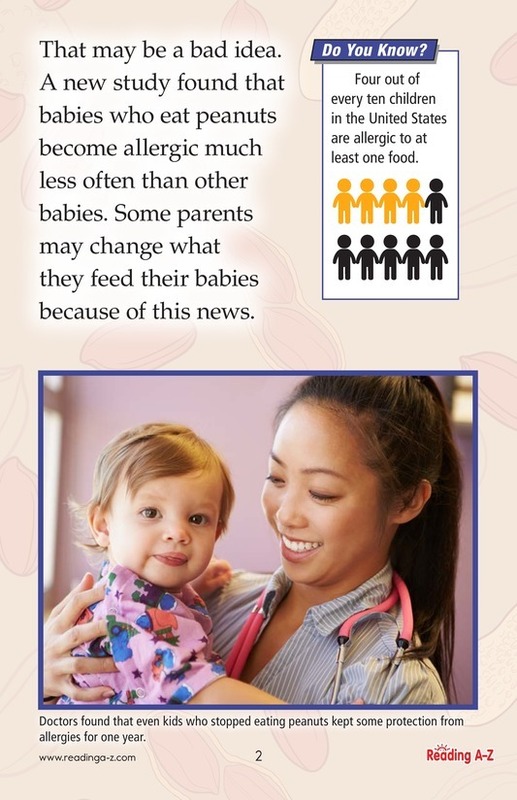 Now scientists say that giving peanuts to babies can help keep them from becoming allergic to them.